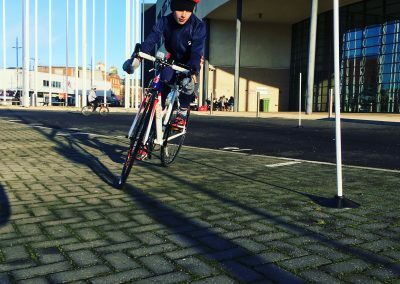 Saturday Mornings @ Hartlepool College of F.E. 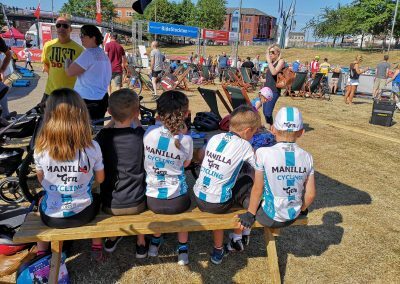 Welcome to Manilla Cycling Go-Ride section. 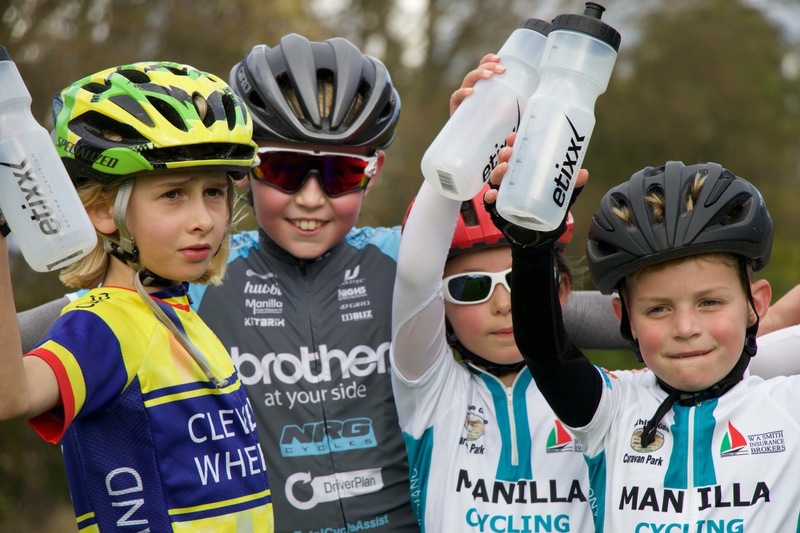 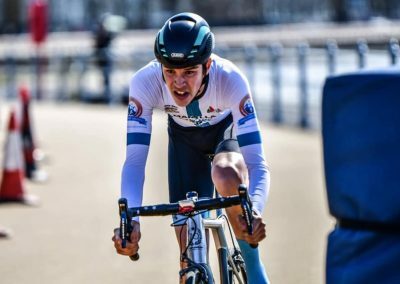 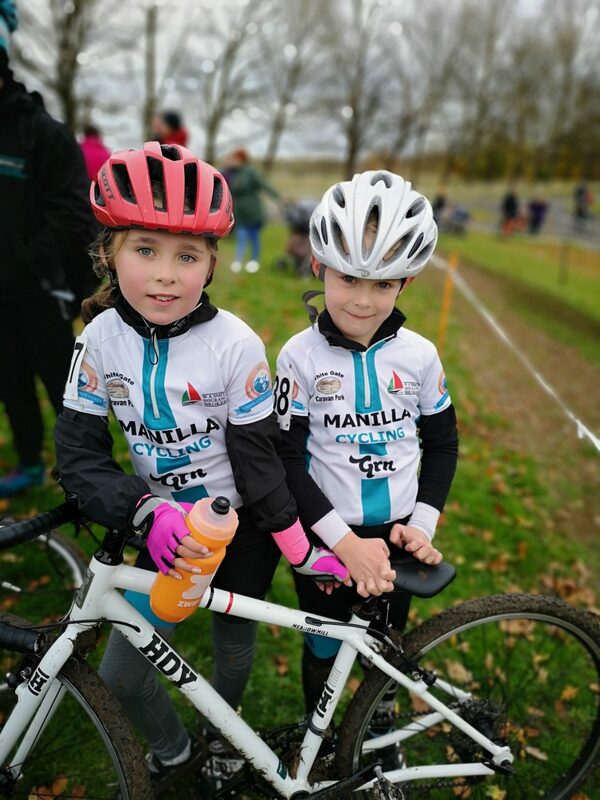 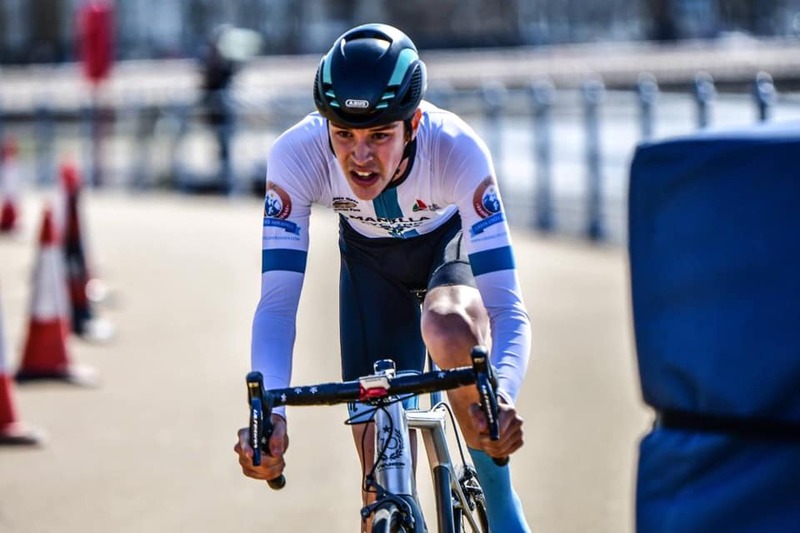 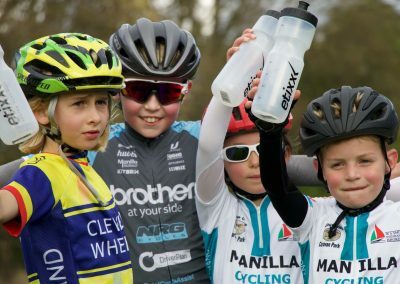 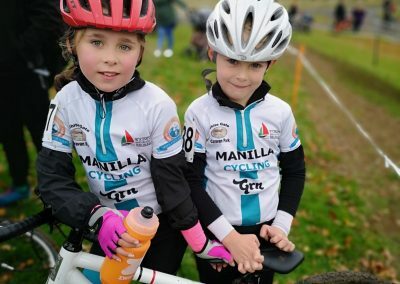 In 2017, Manilla Cycling became affiliated with British Cycling’s Go-Ride Programme. 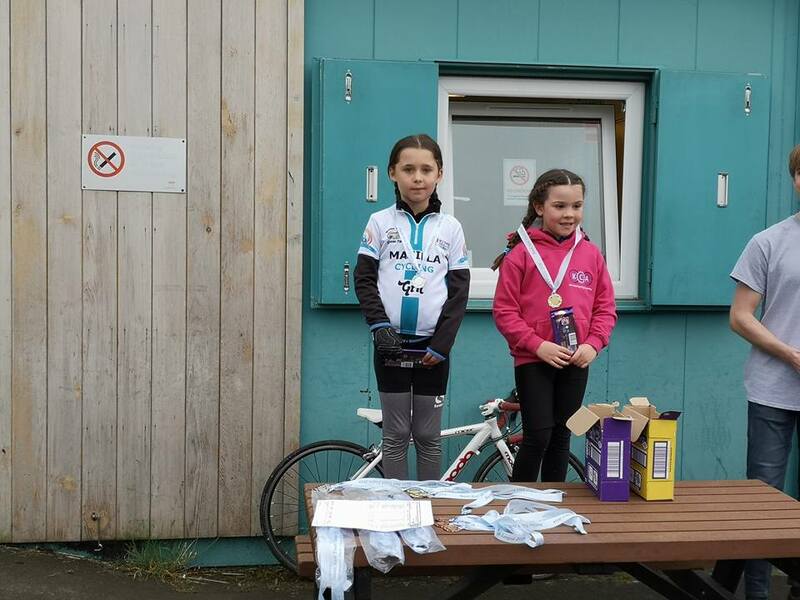 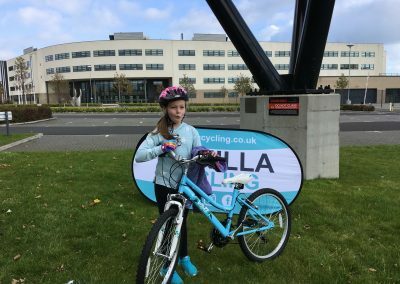 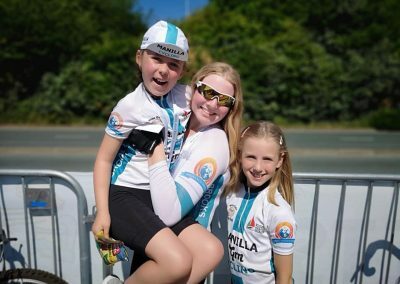 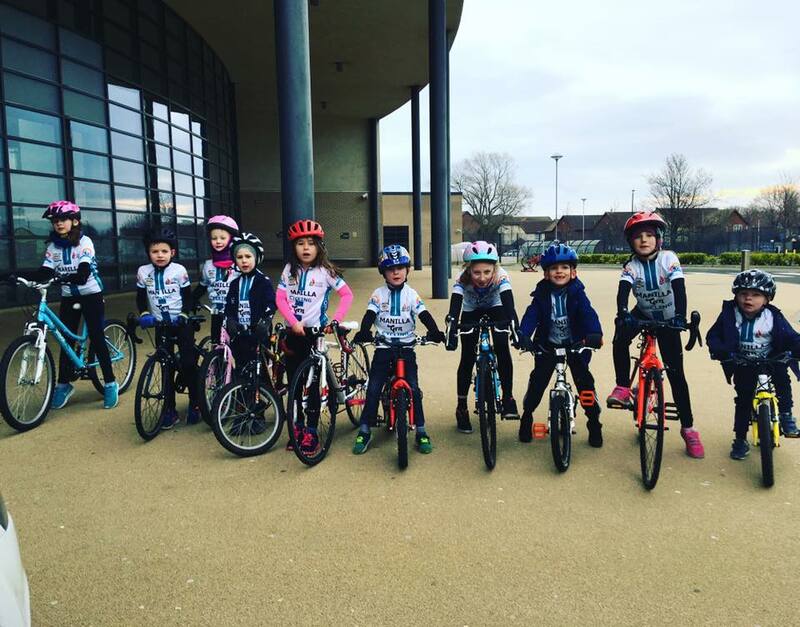 The programme offers learn to ride, coaching and group ride opportunities to young riders of all ages. 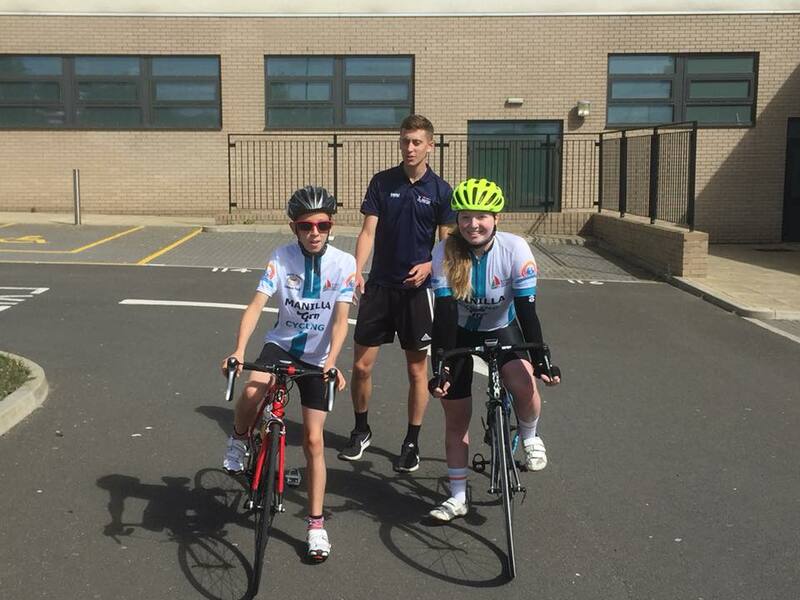 Go-Ride sessions are ran by Level 2 British Cycling Coaches who are all DBS checked and first aid trained. 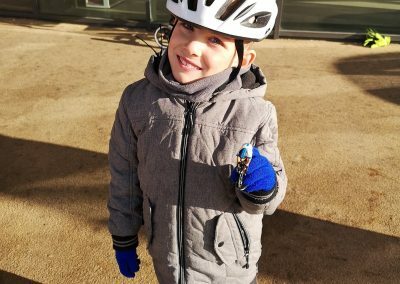 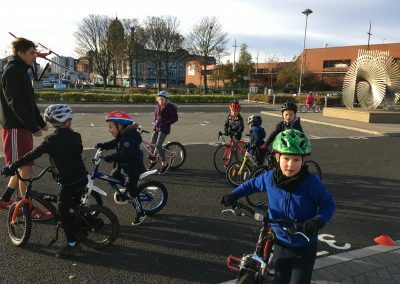 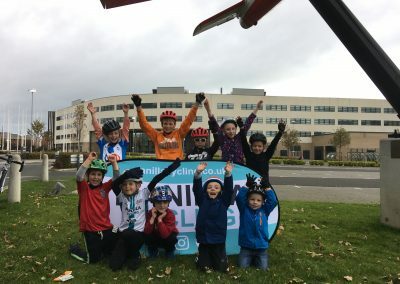 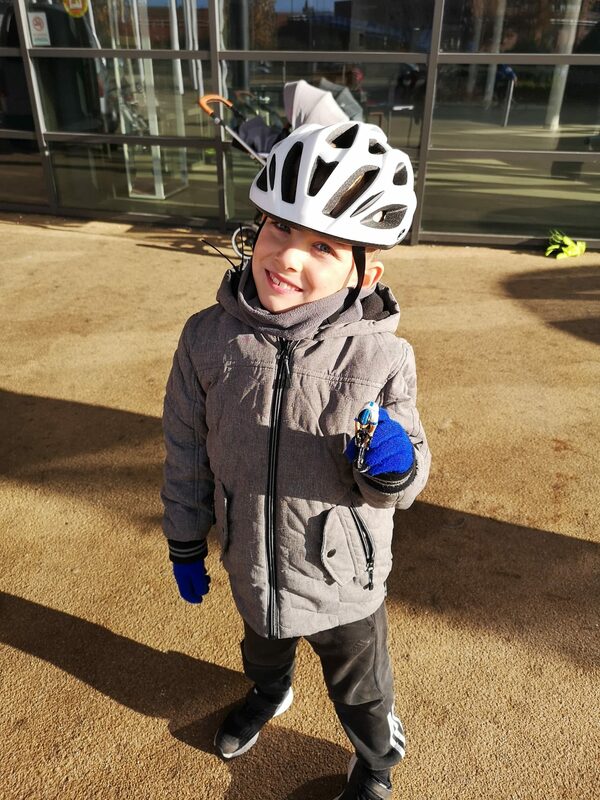 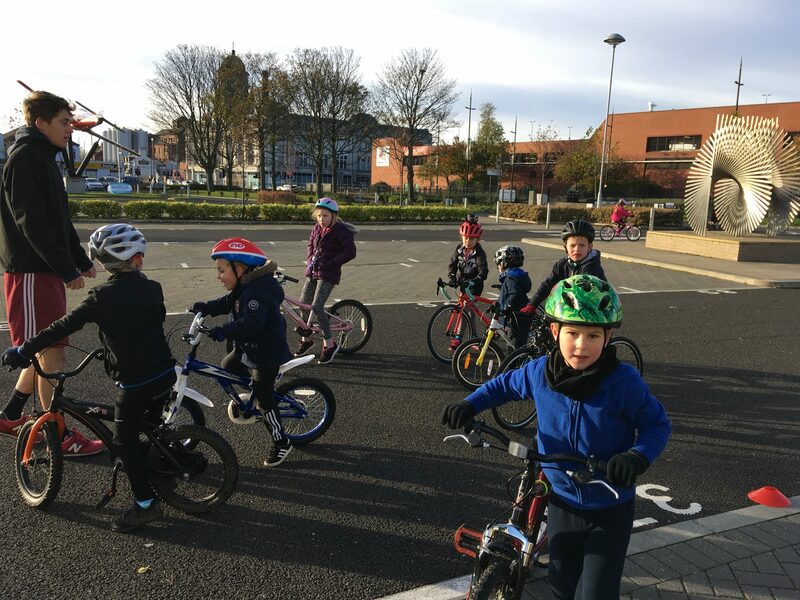 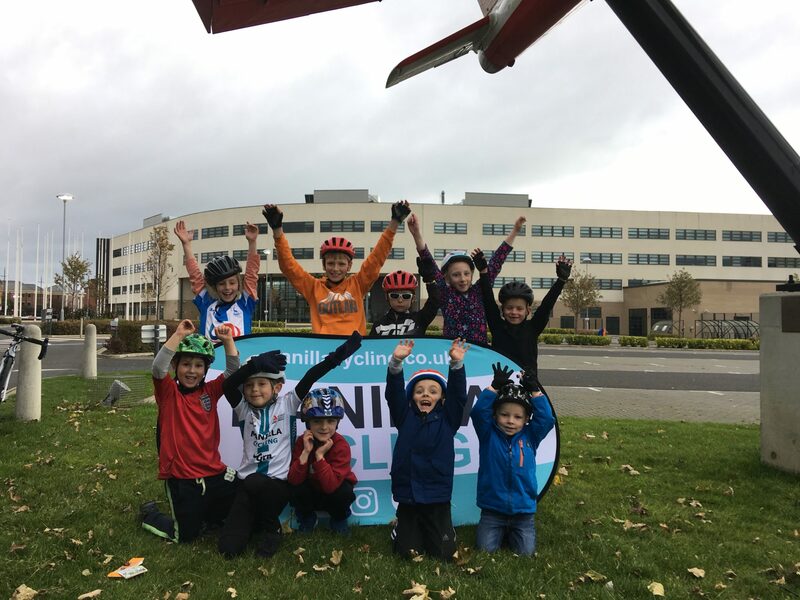 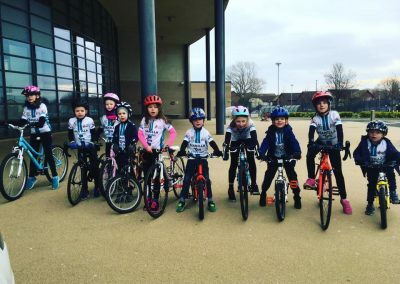 Sessions are for children who are already able to ride a bike without stabilisers. 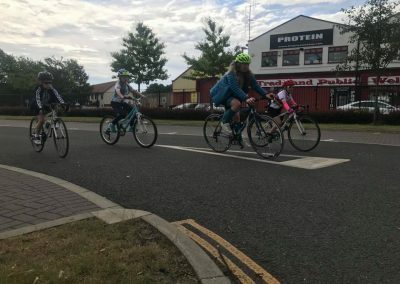 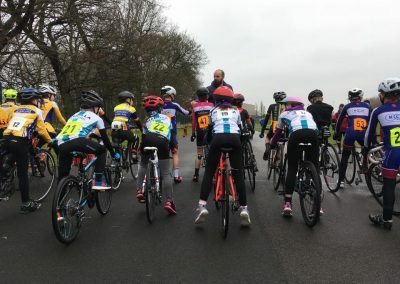 The sessions will include techniques such as bike handling, braking, cornering, group riding, mounting & dismounting, gear selection, leading & following and fun competitive games & races. 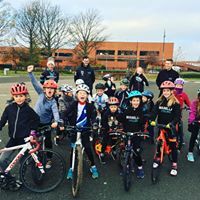 Fun is at the heart of every session, with hiqh quality coaching and provide a clear pathway to progression. 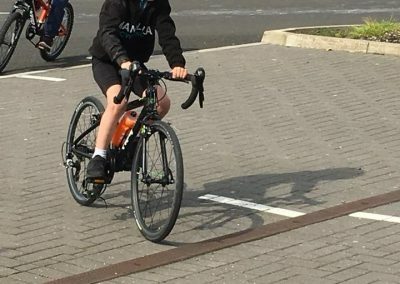 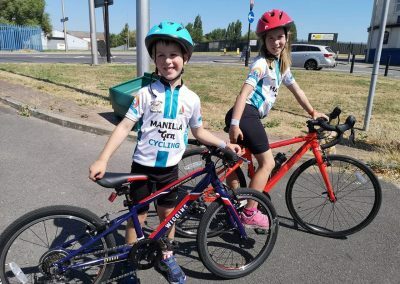 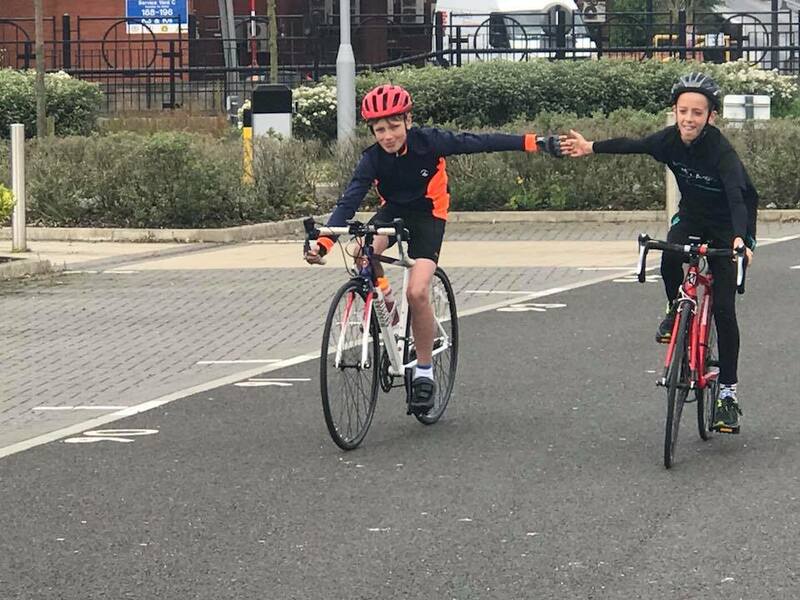 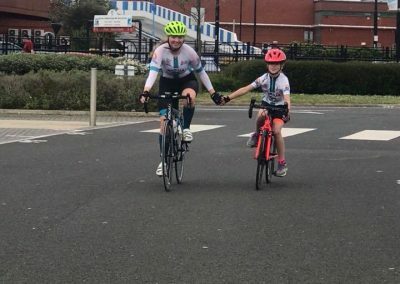 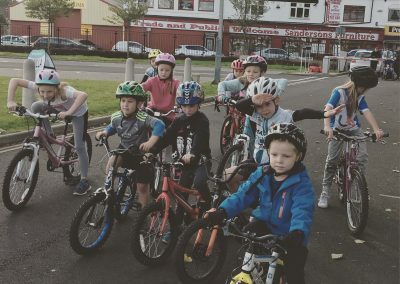 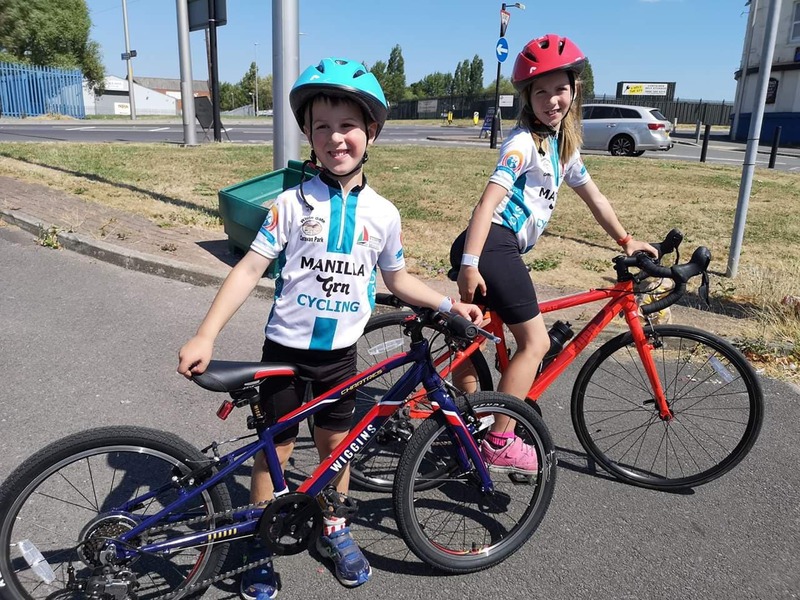 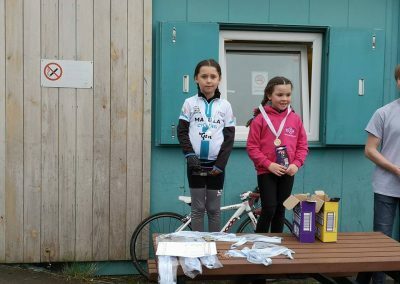 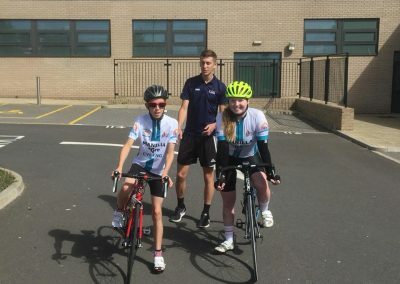 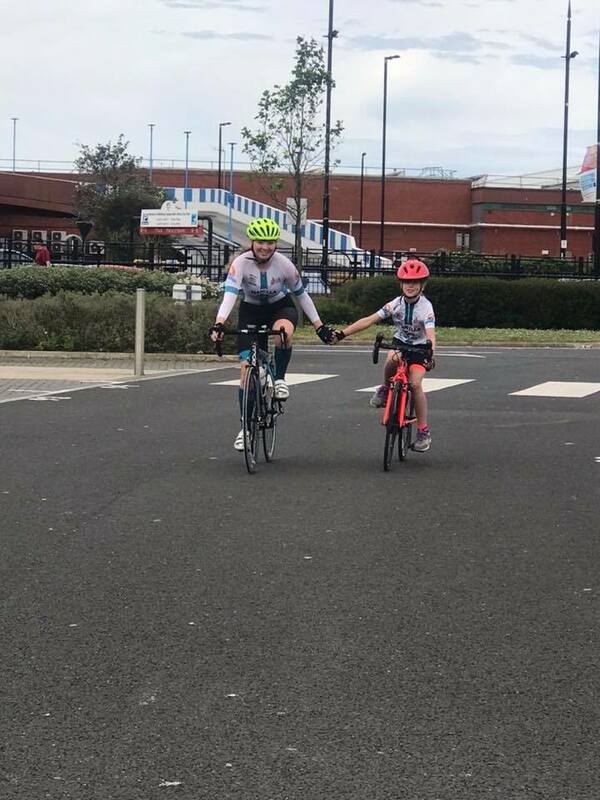 The sessions have fun at the heart of a high quality coaching sessions, anclear pathway for progression.Most of the Great Britain Cycling Team’s biggest stars started out at a Go-Ride club, Could you be the next Laura or Jason Kenny? 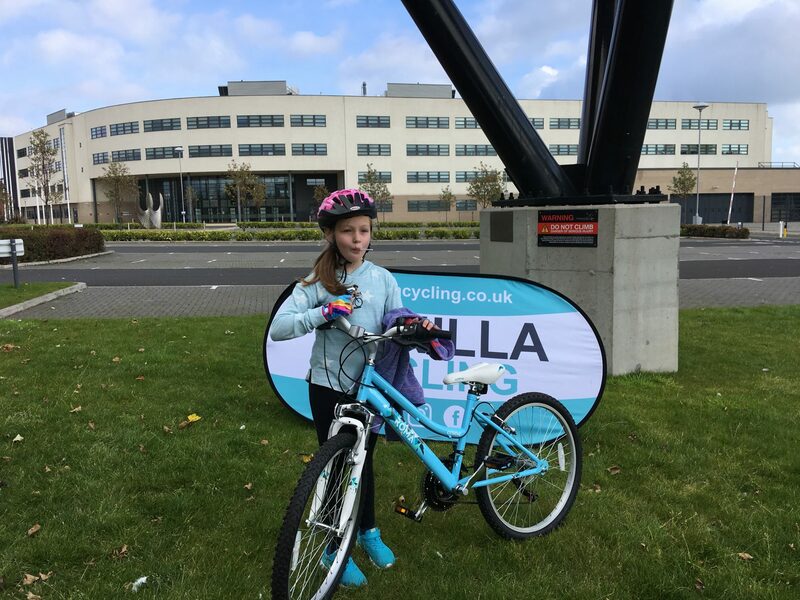 Before attending your first session all participants must complete a signed consent form. 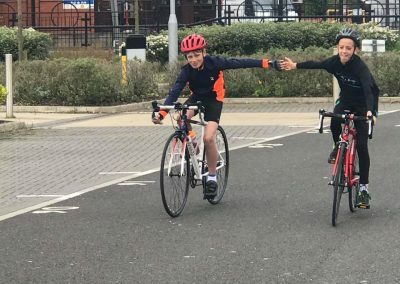 Before you come along, you can meet the coaching team here. 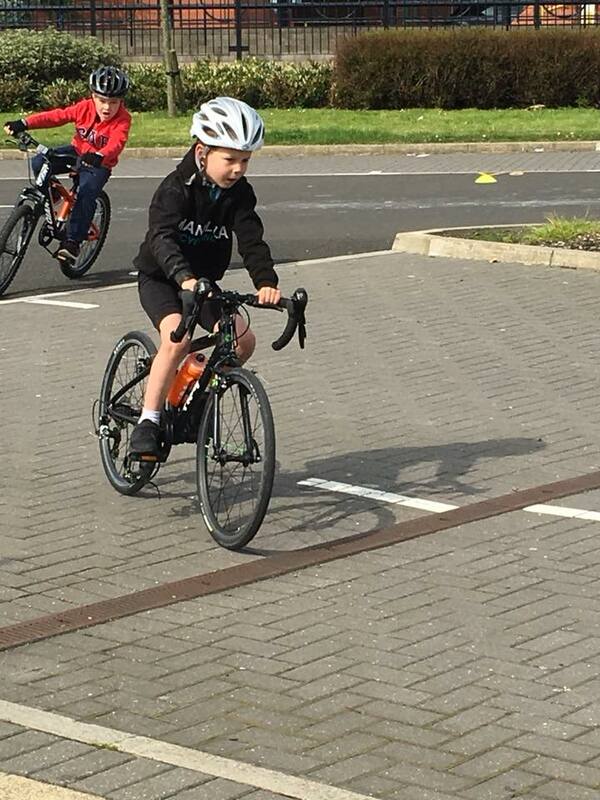 Go-Ride sessions take place every Saturday @ Hartlepool College of F.E. 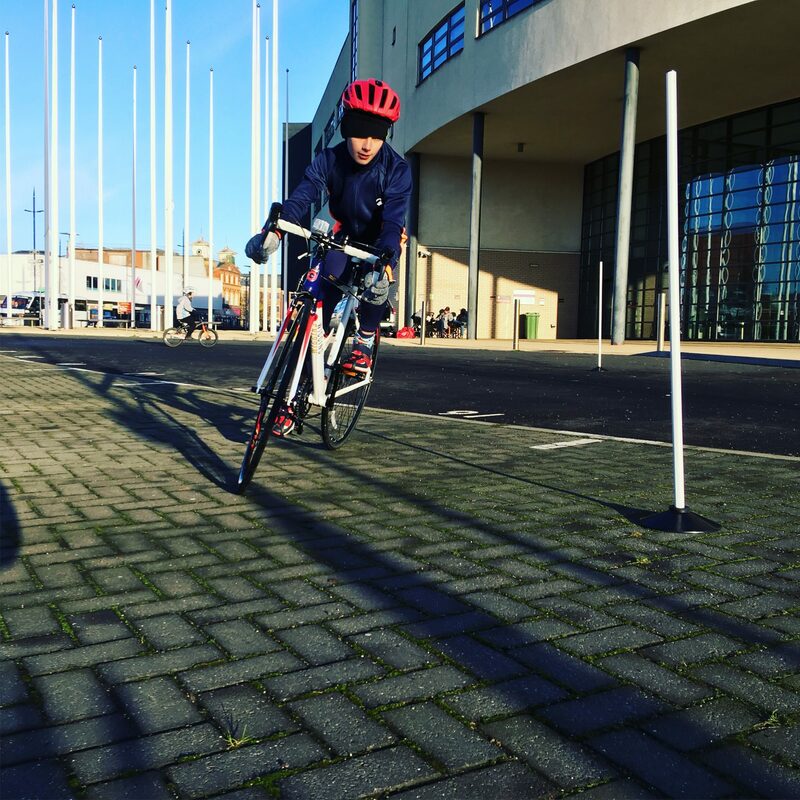 9.00am – 10.00am – Development Session. 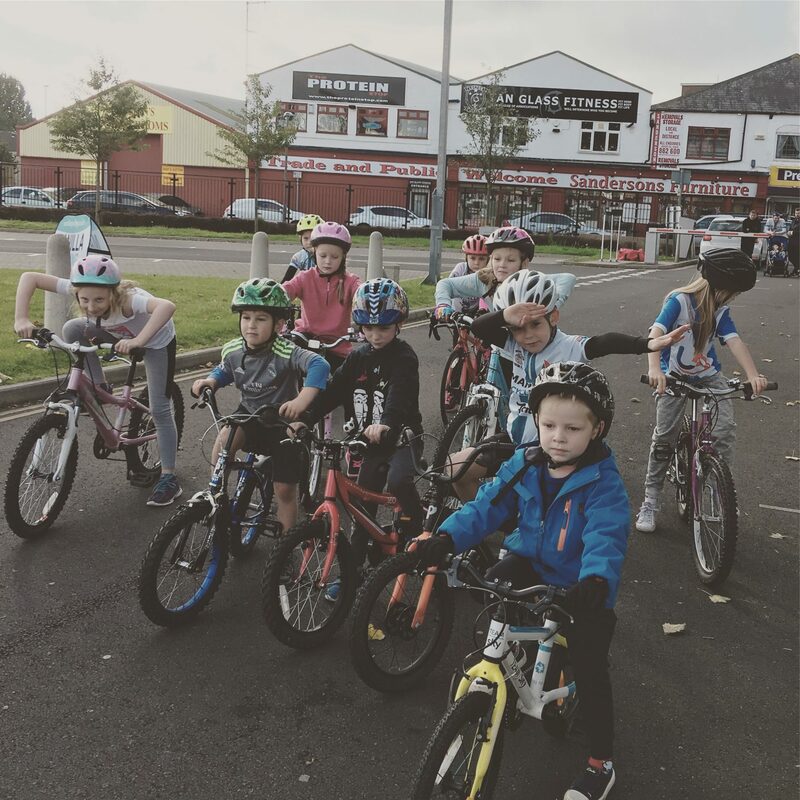 10.00am – 11.30am – Advance Session. 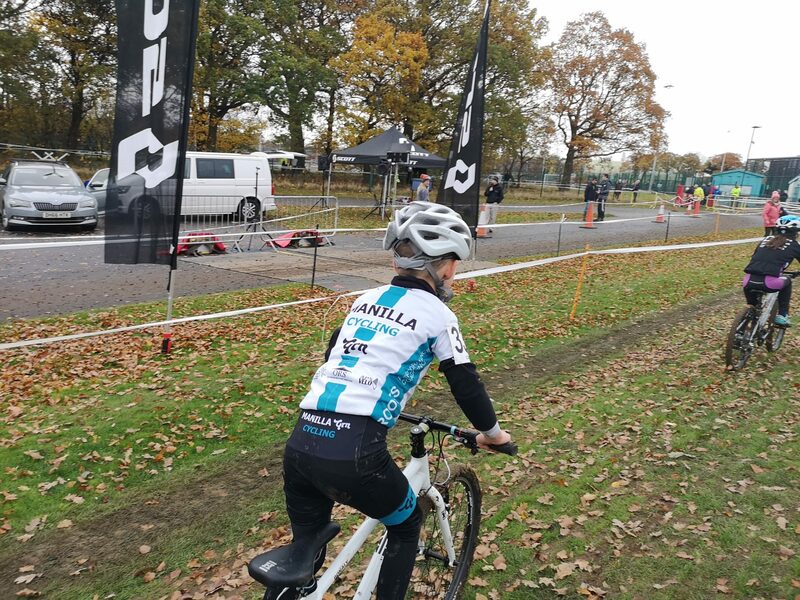 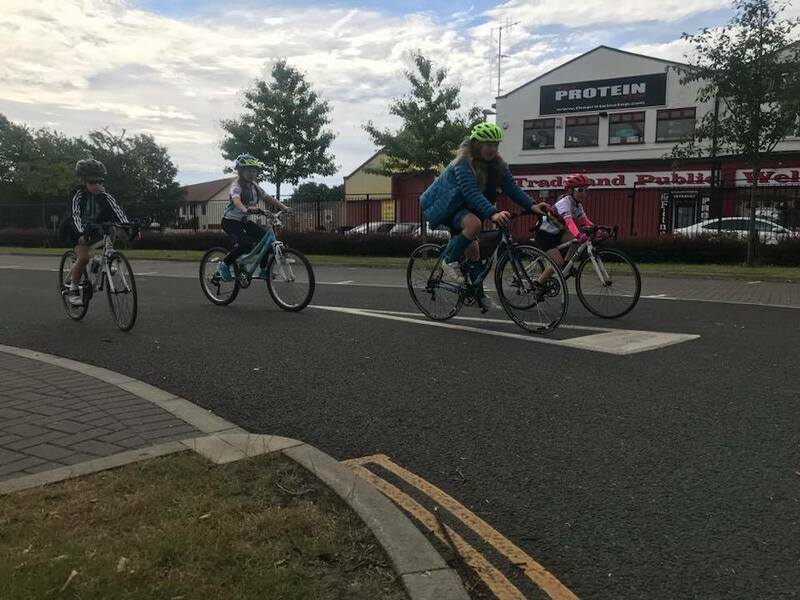 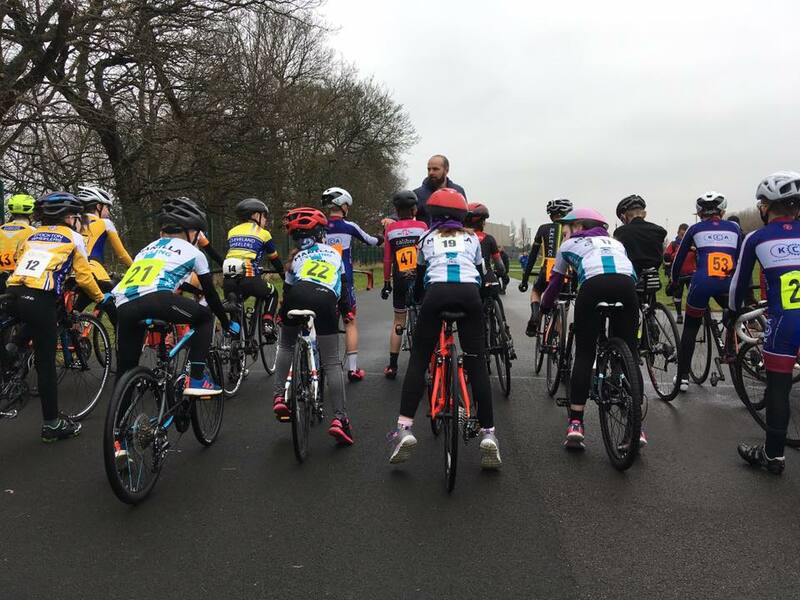 Whether your taking to the saddle for the first time, or looking to try your hand at racing, these sessions area great way to gain confidence, learn new skills and make some friends along the way.